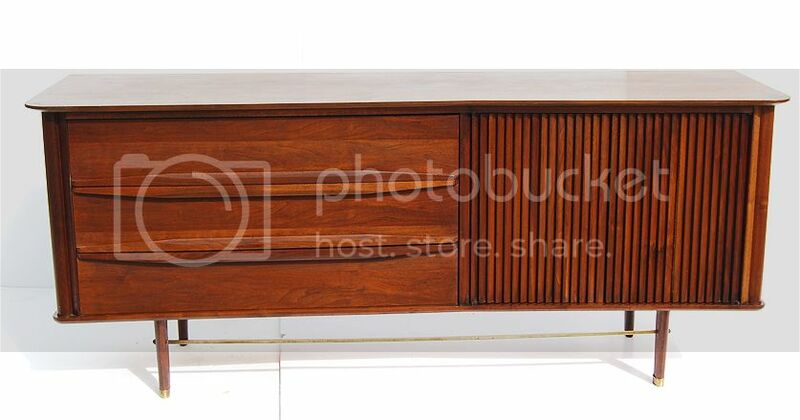 This is a stunning honey walnut Mid Century 8 drawer dresser by Hoke wood products. Featuring high quality craftsmanship, simple lines, tons of storage space, gorgeous handles and a timeless design. The color and grain of the wood is just amazing. In excellent condition showing little wear for its age. Matching highboy dresser and nightstands also available. Compliments any Mid Century, Modern Danish or Eames Era interiors. 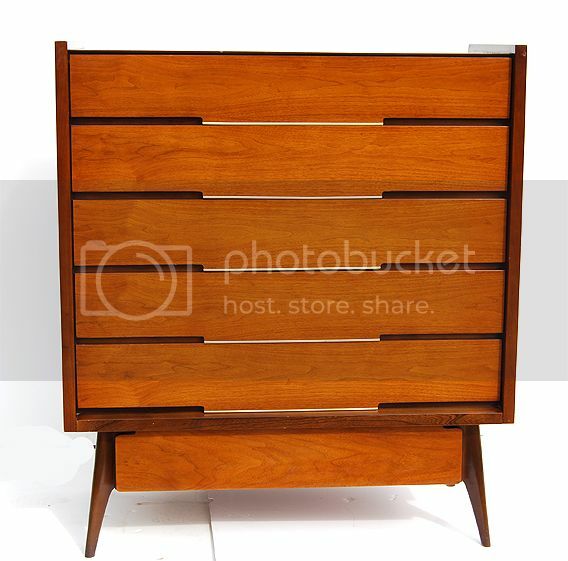 This is an Amazing honey walnut Mid Century 6 drawer highboy dresser by Hoke wood products. 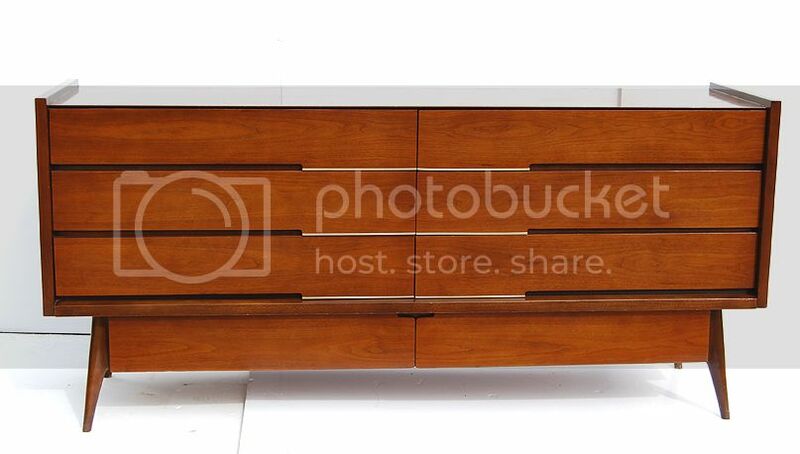 Featuring high quality craftsmanship, simple lines, tons of storage space, gorgeous handles and a timeless design. The color and grain of the wood is just stunning. In excellent condition showing little wear for its age. Matching 8 drawer dresser and nightstands also available. Compliments any Mid Century, Modern Danish or Eames Era interiors. This a Gorgeous solid walnut Mid Century 6 drawer dresser. Featuring high quality craftsmanship, dovetail joints, and a timeless design. The color and grain of the walnut wood is just stunning. In excellent condition showing little wear for its age. Matching highboy dresser also available. Compliments any Mid Century, Modern Danish or Eames Era interiors. 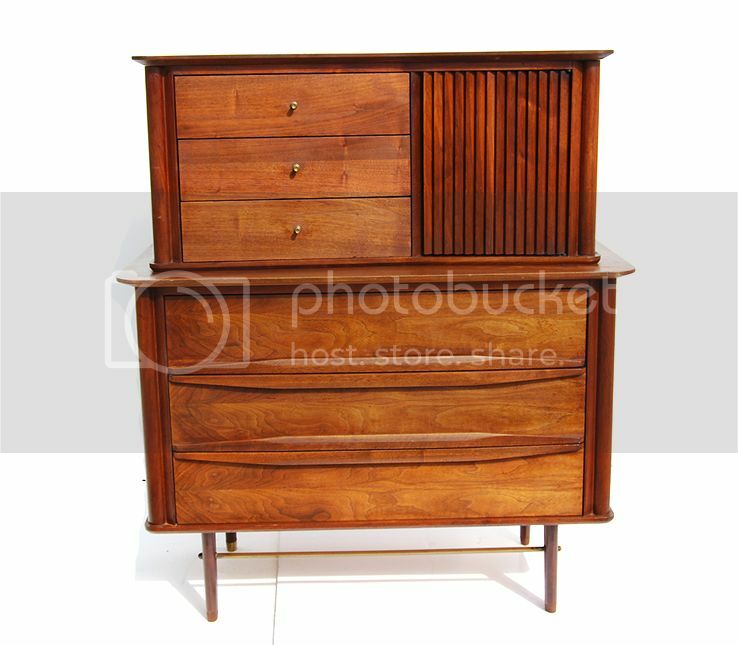 This a beautiful solid walnut wood Mid Century highboy dresser. Featuring high quality craftsmanship, dovetail joints, and a timeless design. The color and grain of the walnut wood is just stunning. In excellent condition showing little wear for it’s age. Matching long dresser also available. Compliments any Mid Century, Modern Danish or Eames Era interiors.